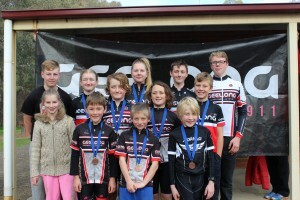 Geelong Cycling Club has an extensive junior cycling program that runs year round. All aspects of both road and track are available to members. We offer various types of Velodrome Racing (Track), Road and Criterium (Crit) throughout the year at an introductory and Club level. As a Club we offer a Junior Cycling Development program to help set the foundation and skills that will help improve and continue to enjoy your cycling. Members have access to Tuesday afternoon training sessions (all year round) at the Belmont Criterium Track under the guidance of club coach Stefan Bos. 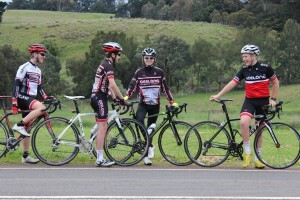 Road & Criterium racing is conducted year round, generally on a Saturday over a variety of courses in the Geelong and District. Please feel free to contact Sean Clark (Junior Coordinator) by email or phone 0408 524 951 with any inquiries relating to Junior Cycling with GCC.